The activities at Ardmay House provide groups with a fun learning experience in the outdoors. Our aim is to teach children the fundamentals of teamwork such as cooperation, communication, listening, and encouragment within a safe environment. The variety and structure of the activities on offer allows individuals to build their confidence whilst trying things they may never have done before. Ardmay Houses’s stunning location allows pupils to explore and see for themselves the beauty of Scotland’s first national park. Canoeing gives groups the opportunity to learn important teamwork skills such as communication and cooperation. 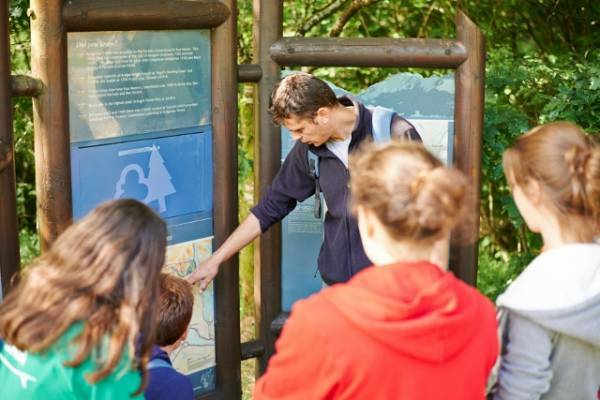 As the activity takes place on Loch Long, everyone can experience the scenic beauty and wildlife of the Loch Lomond and Trossachs National Park. There are crabs, seals, porpoises, many different species of birds, and whales have even been spotted on the Loch! 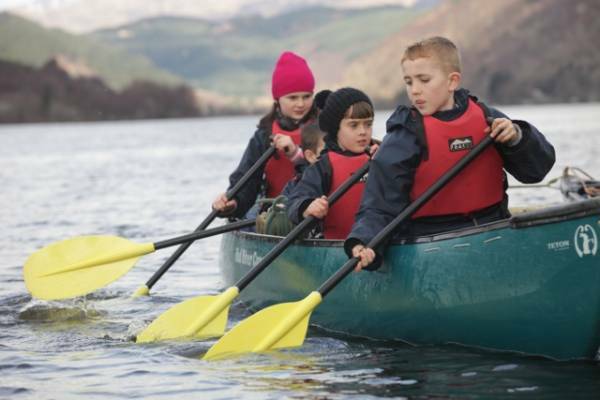 The groups canoe around the loch, with the pupils learning basic paddling techniques, before playing some games and sometimes even jumping into the Loch. 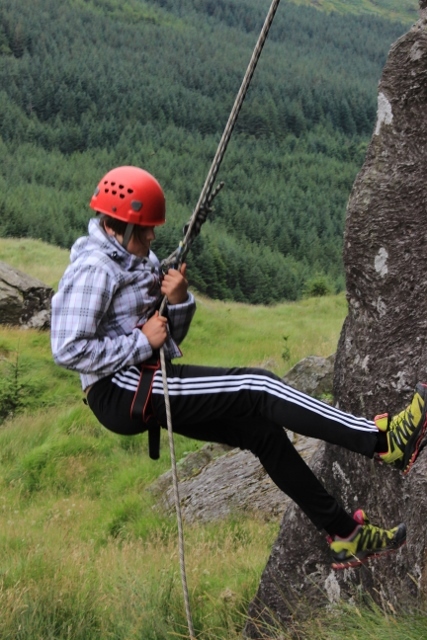 Climbing and Abseiling takes place at Glen Crowe at the foot of the stunning Cobbler Mountain. Groups get the chance to climb different routes and then have the opportunity to abseil back down again. As one person climbs, the other members of the group will help belay. This is done under the supervison of trained instructors. Every evening after dinner, groups take part in a variety of fun and engaging evening activities. These carefully selected activities are both educational and stimulating. 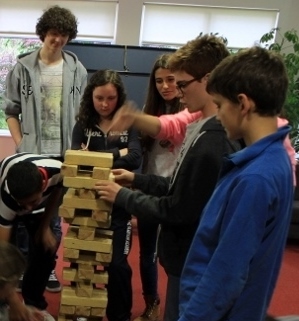 Groups learn about the environment, play some drama games, take part in a quiz evening and a competitive games night. On arrival at Ardmay House the groups all head out on a Forest Adventure in the Ardgarten woods. This is the perfect opportunity for the pupils to get their first taste of being in the outdoors at Ardmay. With their instructor groups explore the area, searching for crabs on the beach, building dens in the woodland and learning about the local plants, trees and wildlife. 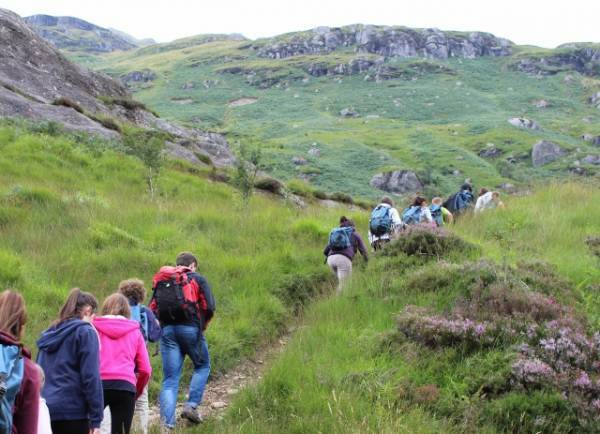 On the Mountain Adventure groups get the chance to climb the Cobbler (Ben Arthur), Cruach Tairbeirt or journey through Glen Loin. All the routes give stunning veiws of the Arrochar Alps and provide the opportunity to learn and have fun in the outdoors. It is the only time where everyone is away from Ardmay House for the day so we take a packed lunch and anything else needed for day's Adventure. 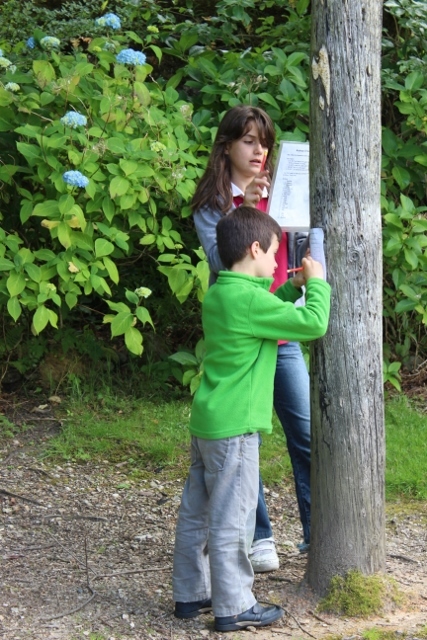 Orienteering teaches basic navigation, communication and teamwork skills. The sesson begins with groups working in small teams using a map to navigate the course around the grounds of Ardmay House. Once everyone is happy with the basic navigation skills we head out on a short drive to Tarbet where groups get to put their new found skills to the test around our Forest Course. During Team Challenge groups learn the importance of working as a team. The pupils solve different problems set by their Instructor around the grounds of Ardmay House with a strong emphasis placed on working together. At the end of the session the Instructor and the group discuss the lessons learnt and look at how these could help with other challenges outside Ardmay. 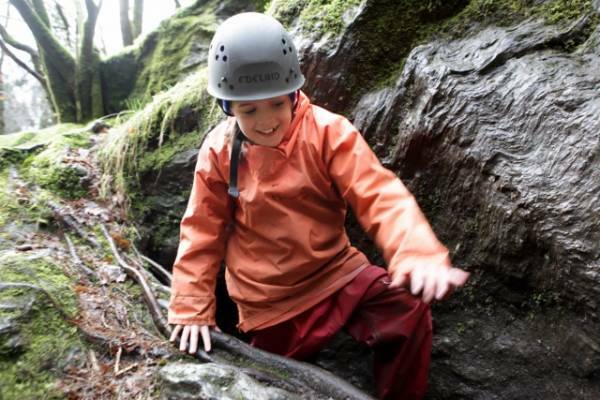 Weaseling is an activity where groups climb and crawl through spaces between large boulders. Because of its unusual nature the weaseling site is an area of special scientific interest. Groups learn all about its geology and history including the Ice Age, Viking Raiders, and even Rob Roy McGregor. 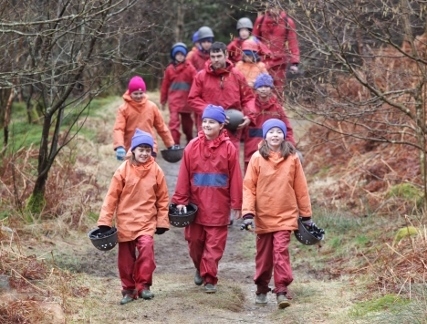 Weaseling helps the pupils to develop teamwork skills through encouraging and supporting each other during the activity. What food can we have?